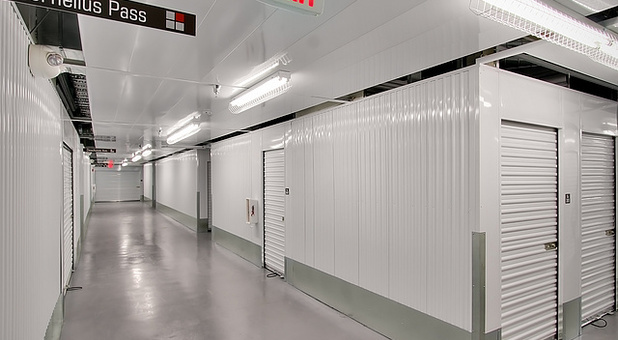 I have had several storage units with different companies and this storage facility is by far the best of the best. The owner works on site and is very kind and knowledgeable. I have had my unit for 2 years with no problems at all. We have rented storage at least three times and every time has been incredibly easy, convenient, and they have amazing customer service! This facility is highly recommended!! I've renting a large outdoor unit from them since Jan 2016. Have never had an issue, have direct deposit, always helpful and when you move in or out, provide use of their 15' moving truck for free. With Proximity Cards so no codes to remember! 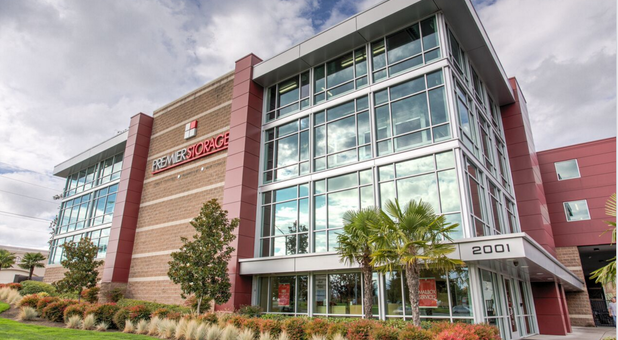 Premier Storage provides the best self storage options to Hillsboro, Oregon. 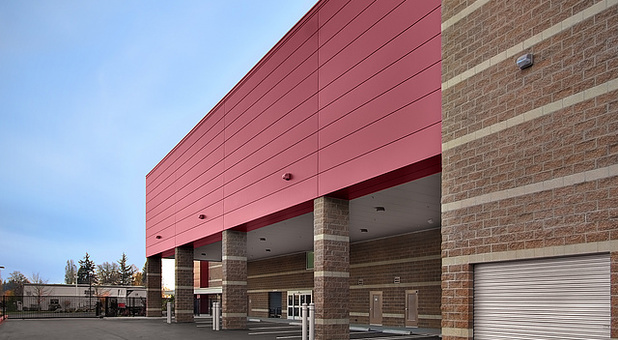 We’re located on Aloclek Drive, across the street from Kohl’s department store, just south of NW Cornell Road. 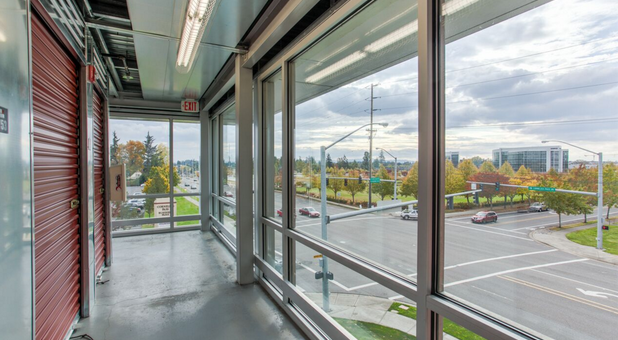 We proudly serve surrounding communities such as Beaverton, Banks, Aloha, Forest Grove, Cornelius, and Cedar Hills. 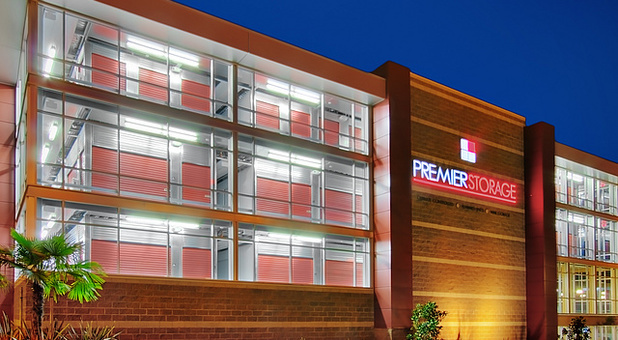 It doesn’t take long to see why Premier Storage is the way to go. 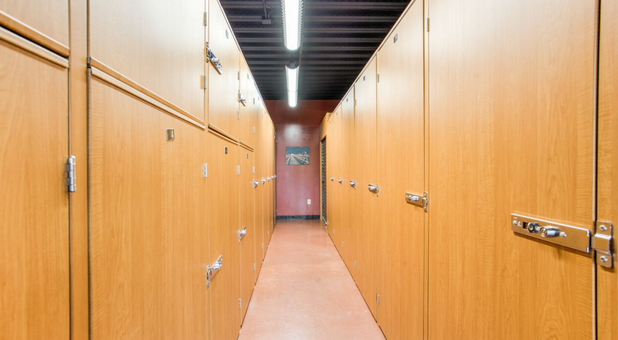 With amenities such as climate-control storage units and wine storage, customers can store fragile items and their favorite wines without being concerned about their condition. 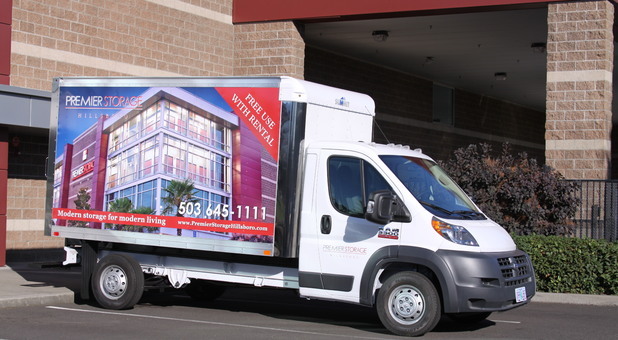 Our free truck rental when you rent storage makes it easy to move belongings from Point A to Point B. Customers will know that we take security very seriously. 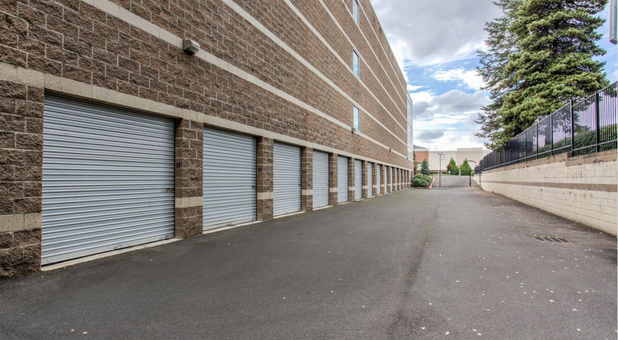 Premier Storage has many security cameras recording 24 hours a day, and all storage units have individual alarms. 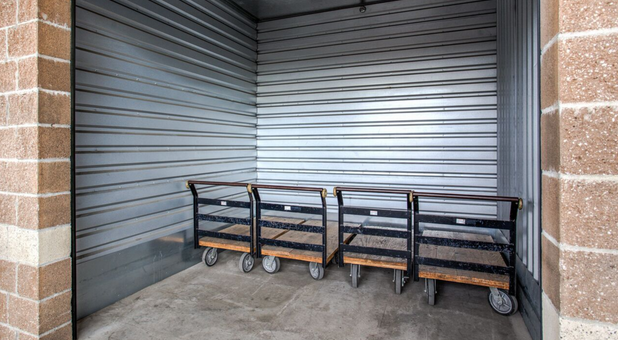 We also offer an array of boxes and supplies for all of your storage needs. Once customers get their items stored, there’s no need to come back in because we offer online bill pay. 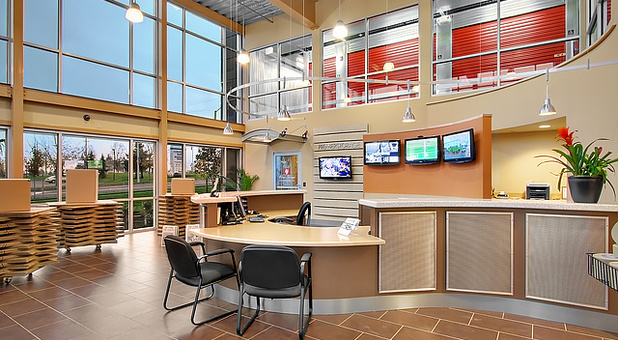 Customers can store, go, and move on, or stop by and check on their belongings as often as they like!